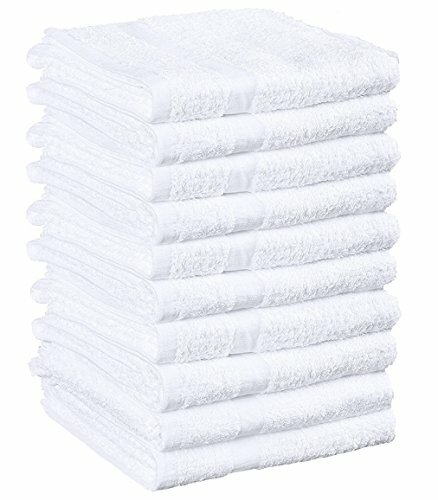 Weaved Collection brings you 12 Pack Hand Towels at an affordable price! You're going to love this but in case you don't you are covered by our 30 day no questions asked money back. 30 Day Money Back No Questions Asked. If you have any questions about this product by WC Weaved Collection, contact us by completing and submitting the form below. If you are looking for a specif part number, please include it with your message.